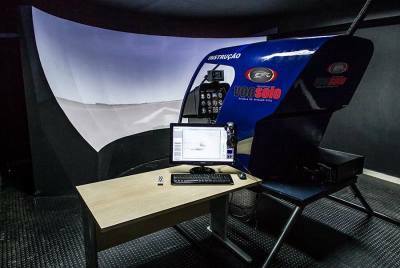 Any company or person using Marcnamara products, scenarios, or simulator designs commercially reports license regulation. 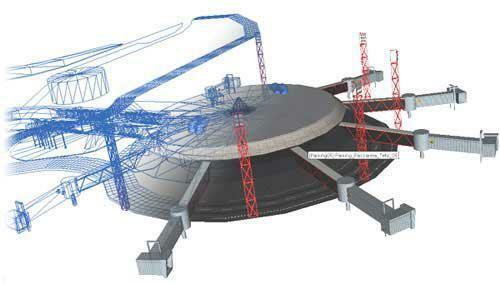 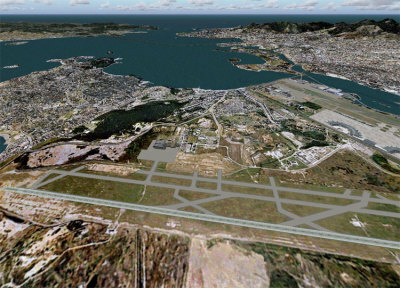 Since version X-Plane V 7.0 the company developes visual for home and professional simulation. 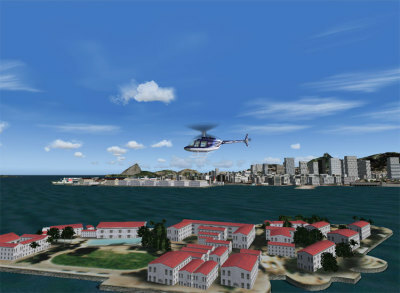 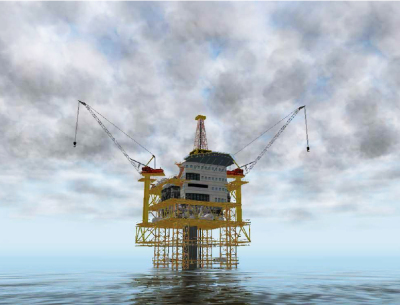 HSimulators is being in the simulation market since 1997, derivative from the renamed company Worldsceneries. 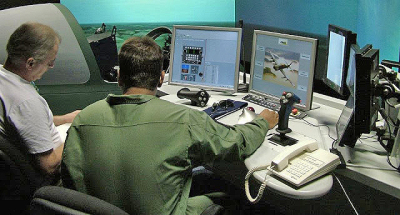 Using state of the art tools, like Presagis suites, Hsimulators built accurate sceneries for military purpose. 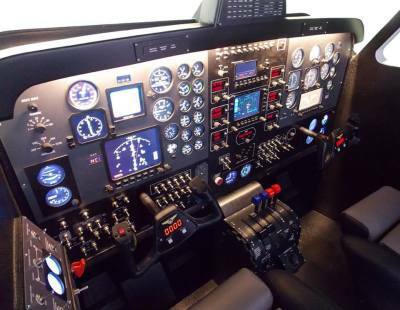 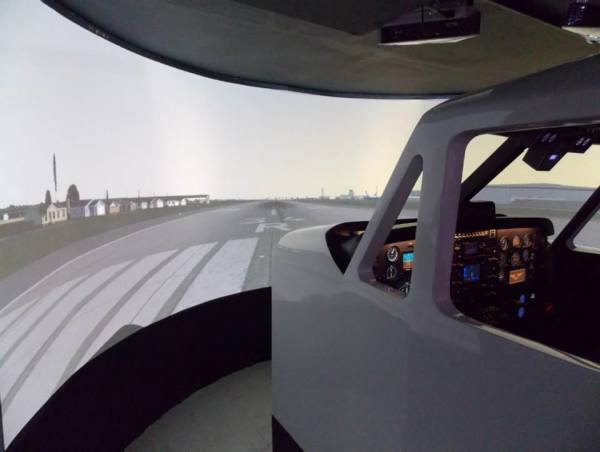 Development of digitalized equipment and its systems with high accuracy for AATD training level, using X-Plane and SimAvio. 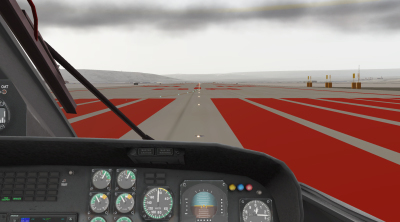 Development and construction of full scale cockpits, with integration in X-Plane professional, with VIOSO systems perfect blend visual. 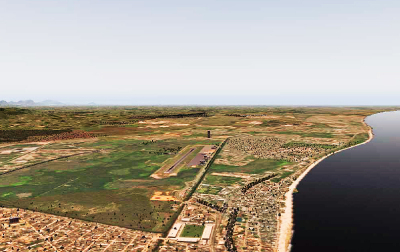 The X-Plane Global Scenario does not replicate the land of the parallel N73 00 above. 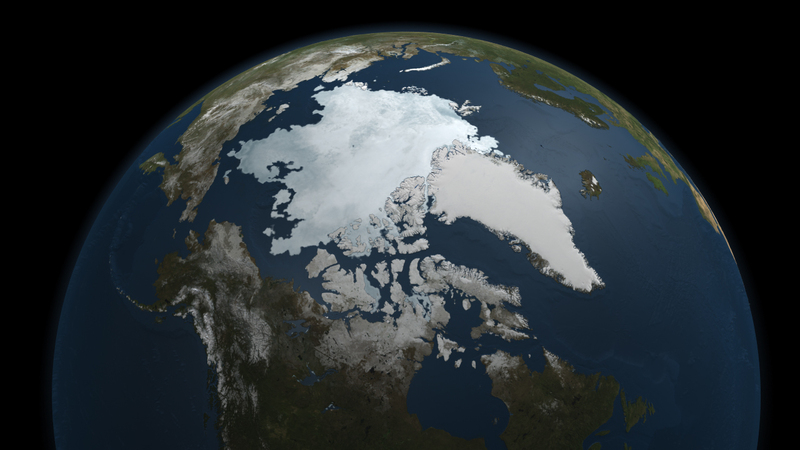 We did this by fully developing the Arctic region, constructing the mathematical model of the terrain that comprises from the far east of Greenland to the westernmost reaches of Canada, making over 1 million and 500,000 square miles, with its real satellite imagery . 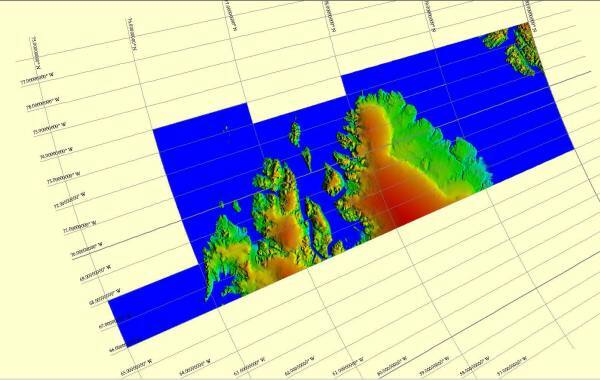 The image below represents the overall X-Plane scenario before receiving our additional Gran Artic from an orbital point of view. 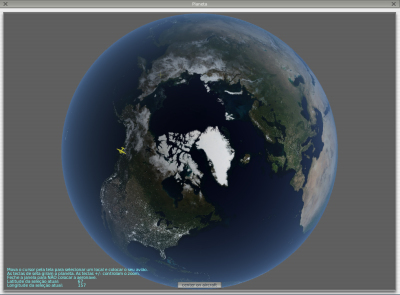 And below the result in the X-Plane from the orbital point of view. 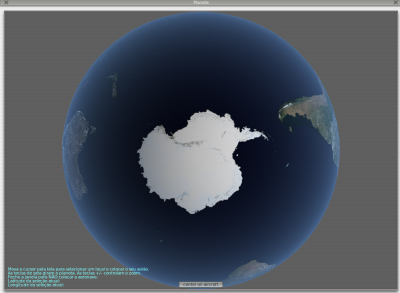 The South Pole has already begun its deployment, however, anyone who is adept at flight simulation in the stratosphere can already take advantage of this orbital feature already performed. 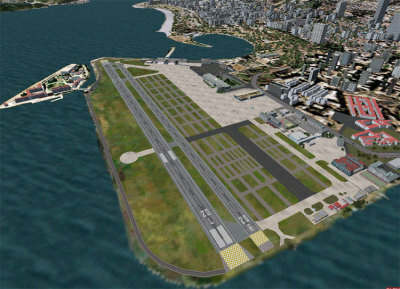 Angra dos Reis, Santa Cruz air base, Restinga da Marambaia military rwy, Jacarepaguá, Helirio Operational HLPN base, Santos Dumont, Maricá, Macaé, SkyClear operational helicopter, Sao Pedro da Aldeia air base, São Tomé HLPN. 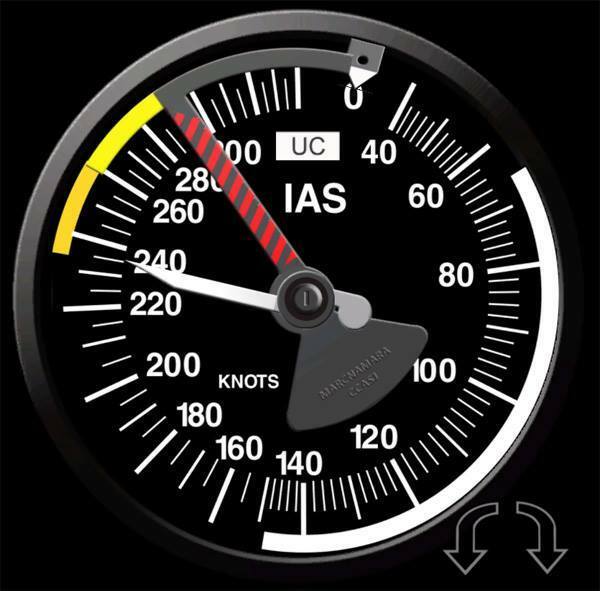 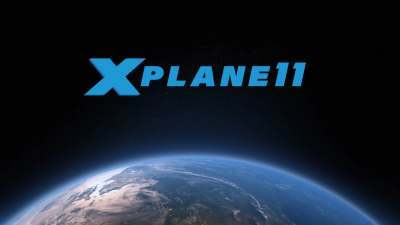 To use any of our products you need to buy liscenced X-Plane copies or USB Keys - for home users or professional users. 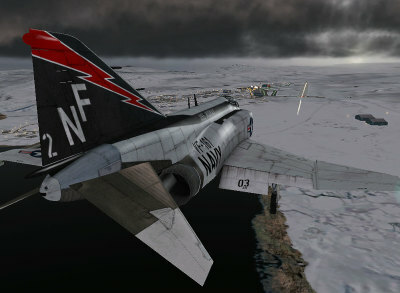 We can bring reality to you flight.